We have reached episode 11, “Sirens”. 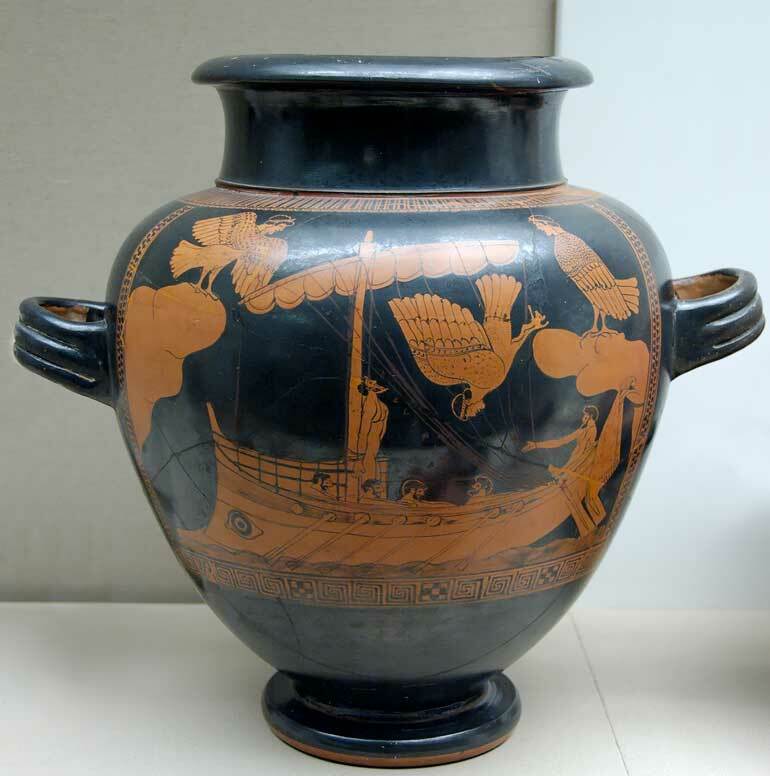 In Homer’s Odyssey the sirens, by their seductive singing, tempt passing ships and their crews onto the rocks. In Joyce’s version the sirens are the blonde barmaids in the Ormond Hotel. The theme of the episode is music.